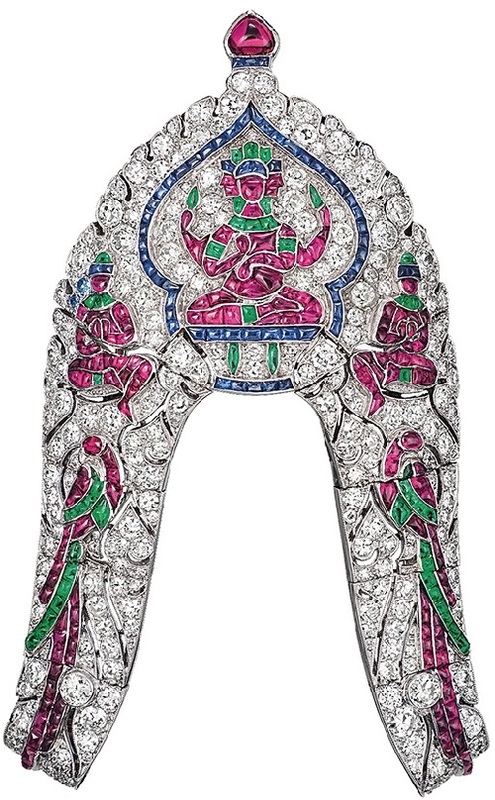 Moscow Kremlin jewelry exhibition ‘India – Jewels that conquered the world’ opens April 12, 2014, with the support of the Russian- Indian jewelry Foundation. Traditionally in mid-April there is an endless queue to Kutafya tower – through its gates audience (lovers of jewelry) enter the territory of the Moscow Kremlin. April 12 the Assumption Belfry and One-Pillar Chamber will host an exhibition of beautiful Indian jewelry. In the windows will sparkle treasure of Indian palaces of different eras – male and female ornaments, amulets, ambassadorial gifts – as well as the works of great European jewelers and houses, which at various times have come under the influence of special charm of decorative and applied art of the Indian subcontinent. Born in 1983 in Rostov- on-Don, Mary Kaminskaya is Russian artist of applied art. She graduated from the South Russian State Technical University. In addition, she is a philologist – Interpreter of the German language. 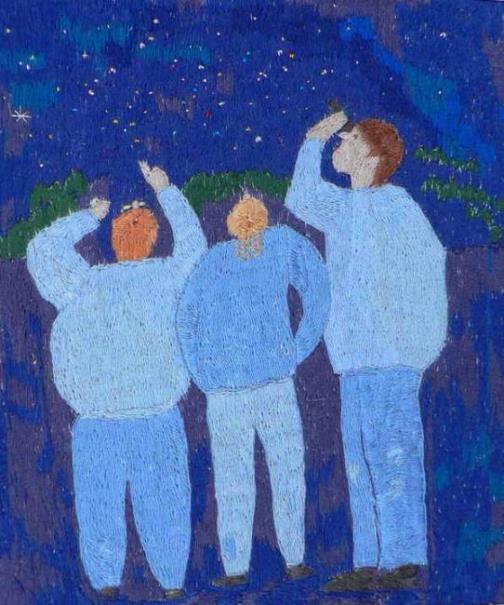 In 2001 Maria Kaminskaya participated in the exhibition “Young Artists of the Don” in Rostov- on-Don. There she received the diploma of the third degree. Engaged in painting on silk since 2002, she moved to Moscow in 2006. Already in December 2007, Maria Kaminskaya had her first solo exhibition “Silk Road”. In 2008 she became a member of the Creative Union of Professional Artists. Participated in the anniversary exhibition of goods and crafts in Monaco, as well as in the exhibition “Golden Globes 2008” in “Crocus Expo”. A very rare form of patchwork techniques, known as Kinuirodori-ga, or Kinusai – mosaic patchwork applique on the wood. Undoubtedly, culture, arts and traditions of Japan do not cease to amaze and delight us. How inventive and incredibly sensitive to the beauty the Japanese craftsmen are! When you look at this realistic picture, there is a sense that you look at the photo, or even enjoy the landscape outside the window. Noteworthy, the founder of this genre is Maeno Takashi. 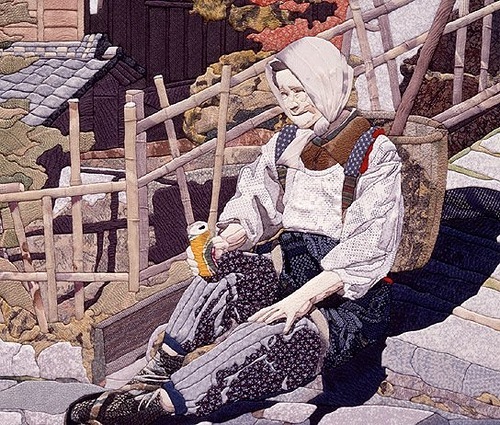 Born in 1961, he is art teacher, academician of the Institute of Nagoya. 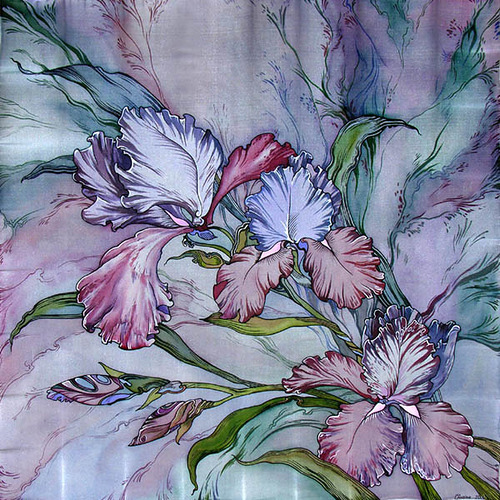 He began creating such pictures on silk in 1987. Fabulous embroidery by Zhanna Korznyakova. Russian artist of applied art Zhanna Korznyakova was born in Nizhny Tagil. She graduated from Nizhny Tagil Pedagogical Institute, Faculty of primary classes. Her applied art is fantastic, actually she turns usual everyday life stories into embroidered paintings. Zhanna had personal exhibitions in different cities, from her native Nizhny Tagil, to Moscow, Bratislava, Riga, and Nantes (France). Her works are in private collections in Russia and abroad. American artist Kim Alsbrooks has created quite curious and still very beautiful series White Trash – portraits of noblemen on garbage – crushed beer cans. 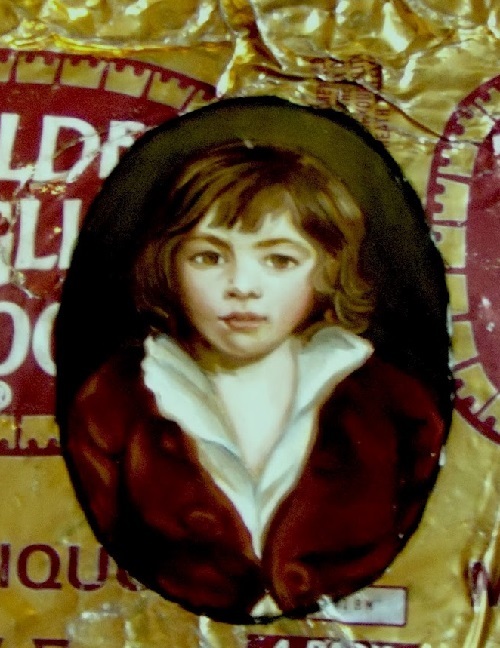 The artist’s belief – Nothing says irony like crushed beer cans painted with the portraits of the social elite. Kim Alsbrooks mixes metaphor with her silhouettes on smashed pieces of garbage. These are sure to raise an eyebrow. 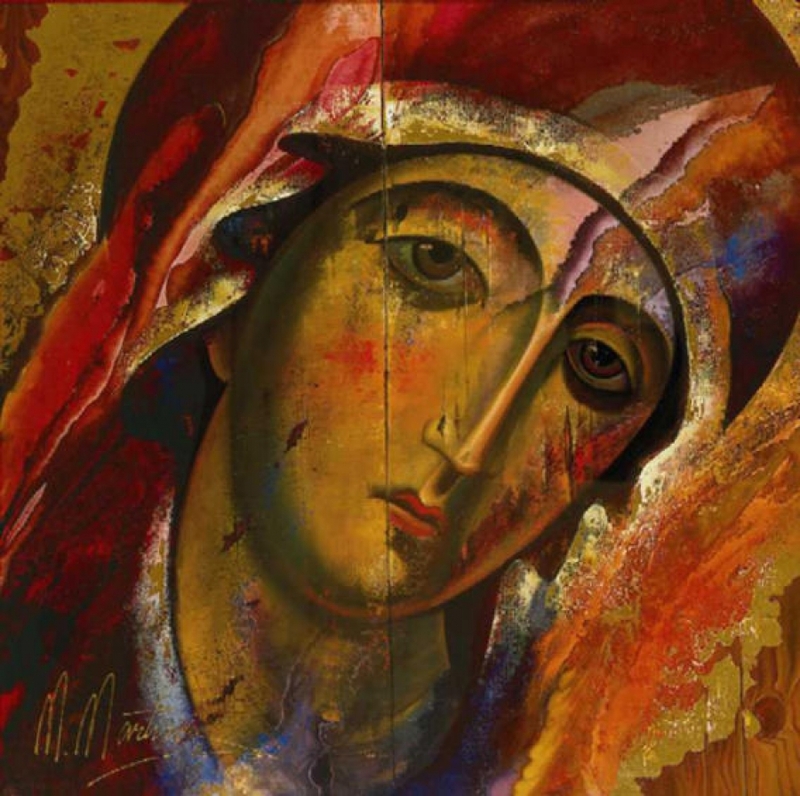 Born in a cradle on Mount Ararat, Martiros Manoukian climbed to the top of Olympus art in less than half a century. It was August 5, 1947 in Yerevan, the Armenian capital. According to the artist, he destined to be an artist. “God gives us something at birth, and that’s it. I always believed in myself”. Artistic ability allowed him to enter the Academy of Fine Arts right after graduation from high school. As a child, Martiros admired classical painting, and liked to visit the galleries and museums. There, he looked for quiet contemplation of paintings of great artists. Russian Jewellery Design Studio ‘Finix-M’ was founded in 1989 in Yekaterinburg. The upscale professionals working in the studio Finix-M use natural precious stones, including rare, of different sizes and cut – beautiful and intriguing sapphires, diamonds, tourmalines, spinel, rubies, and opals. The works of the Ural jewelers have been recognized in Russia and abroad, awarded diplomas at prestigious jewelry art exhibitions. 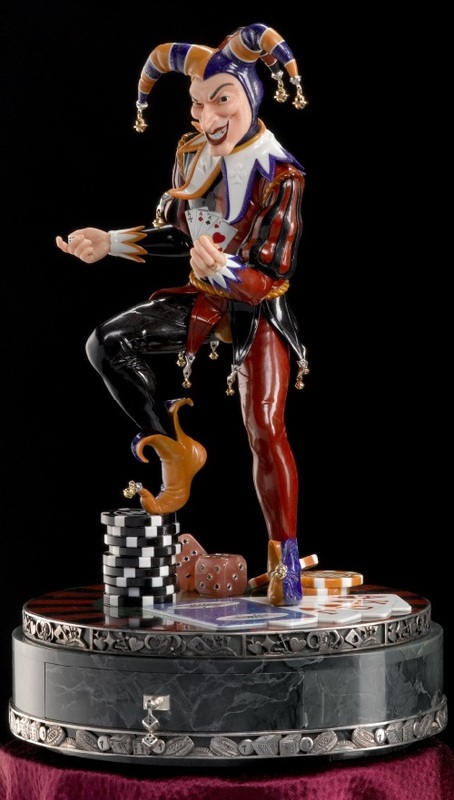 The production of figurine of the Joker (photo above) took a great variety of precious and semi-precious stones. In particular, Moss agate, marbled onyx, coral, Afghan lapis lazuli, Chalcedony, tiger’s eye, different kinds of jasper, Brazilian agate, and also precious Metal: Gold and Silver.